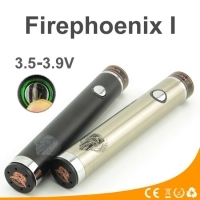 Box/Mod There are	15 products. 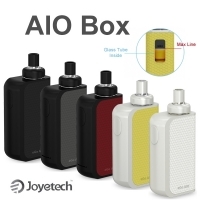 Joyetech eGo AIO Box 2100mAh Starter Kit available in a few colors. 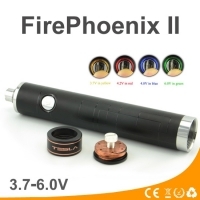 A new electronic mod FirePhoenix II. 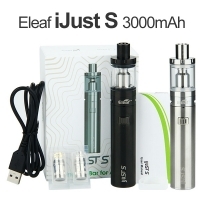 New starter kit ijust S 3000mAh compatible with new coil heads ecl. 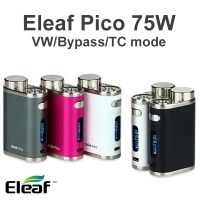 Eleaf iStick Pico 75W box mod available in silver color. GeekVape AEGIS LEGEND 200W Box Mod features water-proof design IP67! GeekVape AEGIS 100W Box Mod features water-proof design IP67!